Welcome to today’s stop along the GOLD TRAIN BLOG TOUR – not your usual blog tour! Check out other awesome stops and giveaways here. 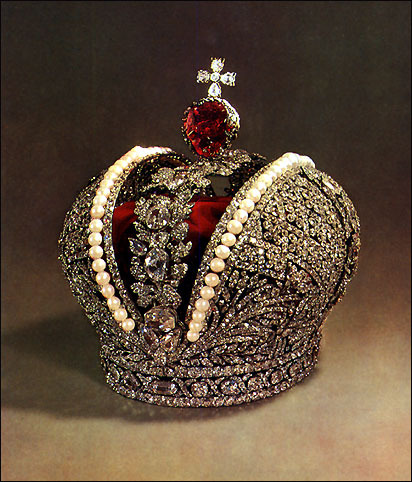 My new mystery thriller set in Russia, GOLD TRAIN, is about a missing treasure: the entire Gold Reserve of the Russian Empire, which vanished during the 1918 Civil War. But it’s about to resurface… and it’s about to be used to shift the global balance of power. 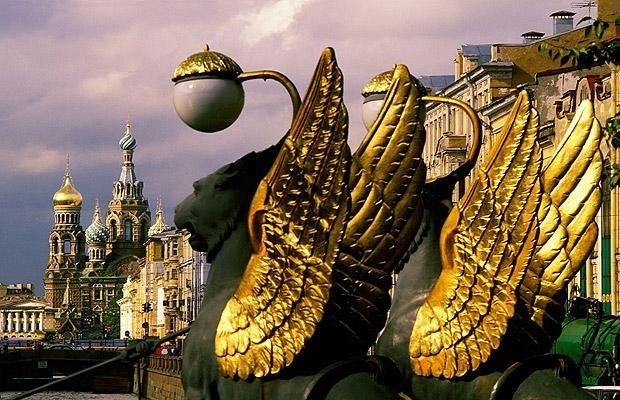 The exciting and rip-roaring race for gold is set against the magnificent backdrop of historic Moscow and Saint Petersburg, where our heroine, Jade Snow, travels to reconnect with the country of her ancestors and to investigate tantalizing mystery of the Gold Train. However, Jade gets much more than she bargained for, and amongst palaces and golden domes of Russia she finds not only the non-stop thrill ride, intrigue and deception, but also her fair share of the world’s most important treasures – not just the planet’s largest pile of gold and friendship, but also otherworldly love. 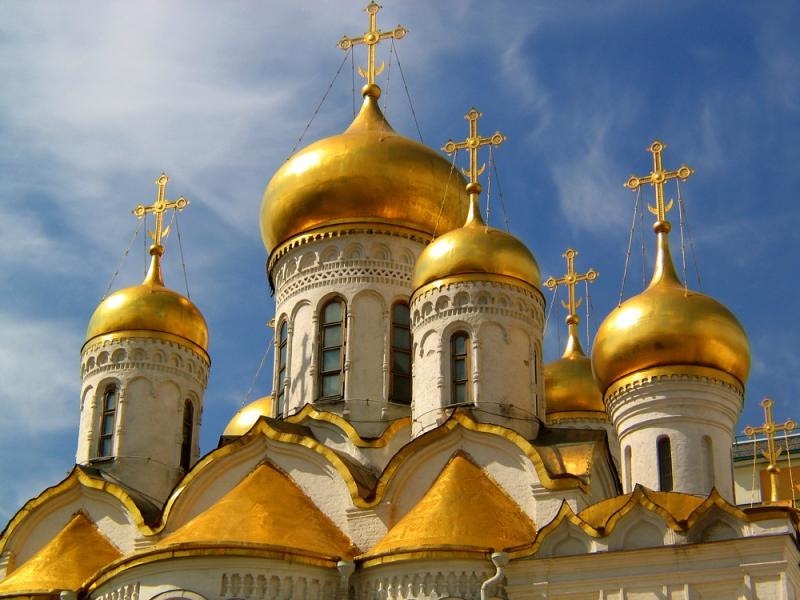 In this post I wanted to share the treasures of Russia, the country I love. Its riches are many. 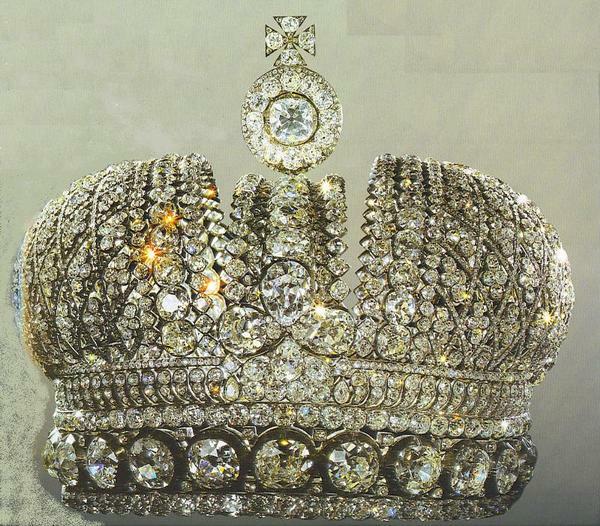 And I am not just talking about its gold reserve and Imperial jewels, although granted, these are quite impressive. Through its long and turbulent history the country produced lots of other equally magnificent treasures, be it in the area of art, science, literature, sport or architecture. 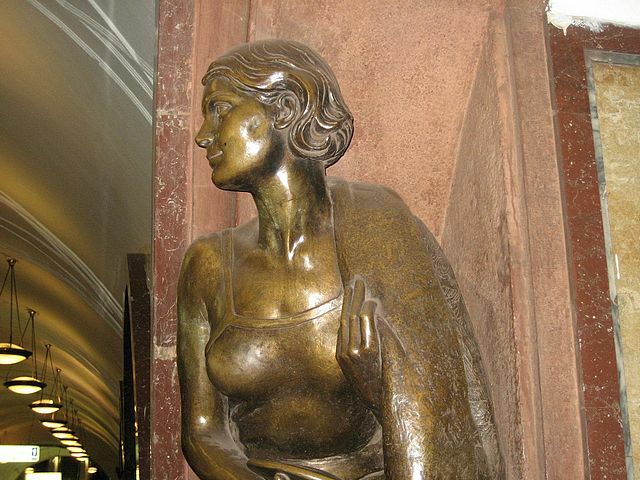 I realize that today I can only scratch the surface of what is Russian culture and heritage. But even if I just succeed in giving you the flavor of Russia’s Treasures, I’ve already accomplished a lot. 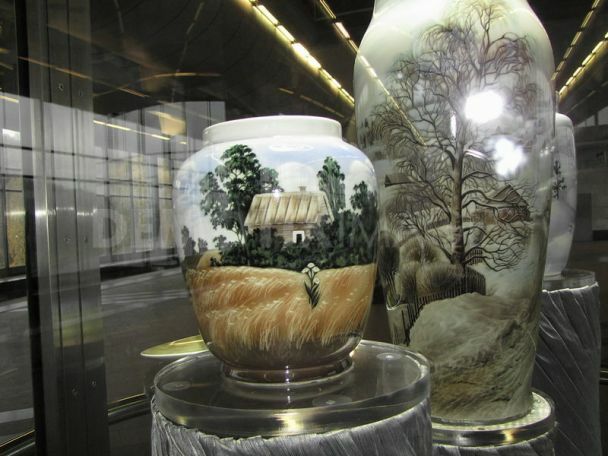 Today, I’ll share a compilation of beautiful photos representing various facets of the Russian culture. 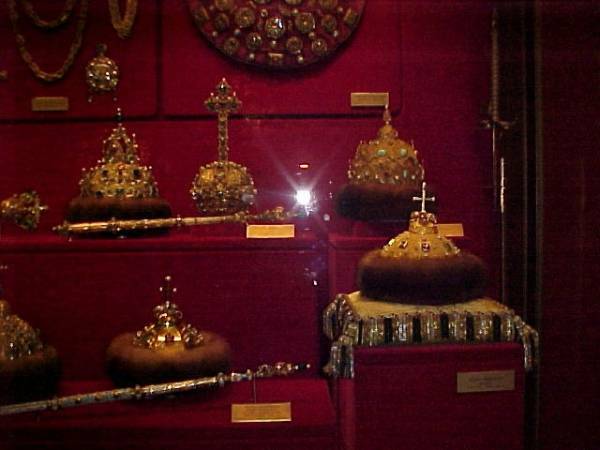 Russian Tsars’ crowns, hats and scepters. With precious jewels, gold and rare sobel furs. 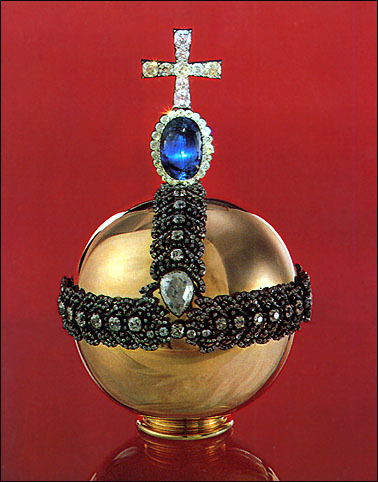 The Kremlin exhibit. 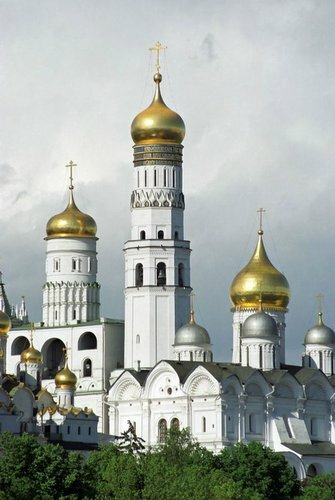 The Savior Cathedral, Moscow. 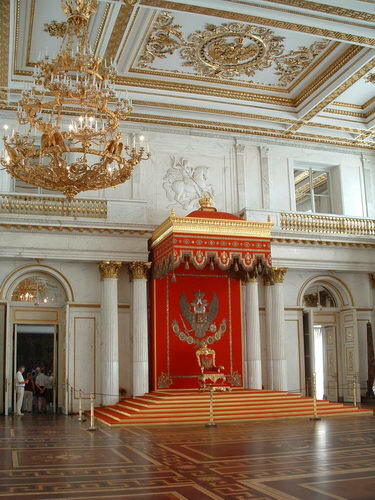 Seat of the Russian Patriarch. Enjoy the post I wrote for World Adventurers Blog by author M.G. 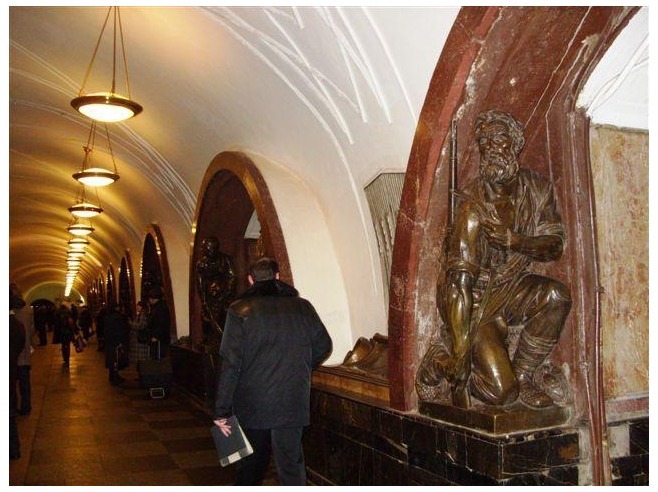 Edwards with more beautiful photos of Moscow and Saint Petersburg! I am inviting you to explore it here as well! See original post here. The Ancient Greeks would have you believe that one cannot step into the same river twice. Me — I dedicated my whole life to proving this dusty philosophical maxim. When I was leaving Russia — very reluctantly — in 1991, the country was still called the Soviet Union, and if anyone at that time told me that the USSR’s days were numbered, I would’ve laughed in his face. 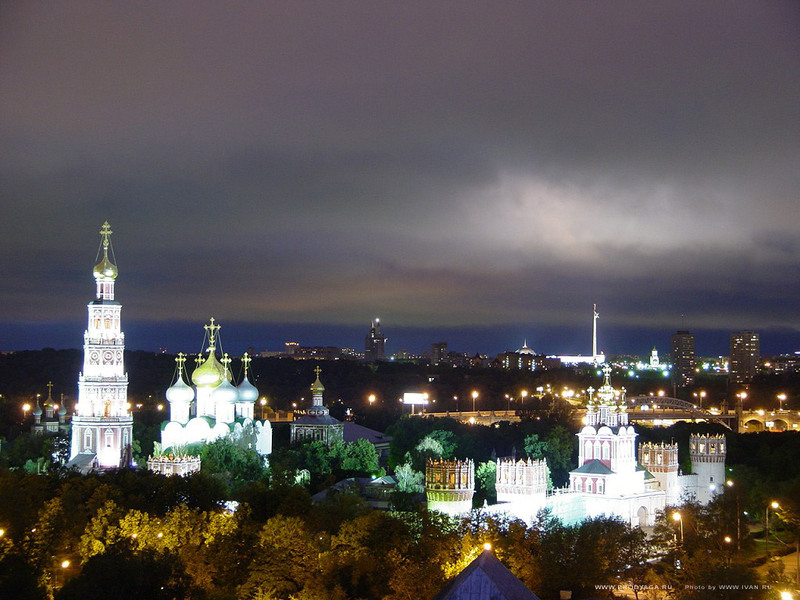 Above: St. Basil’s Cathedral and the Kremlin. 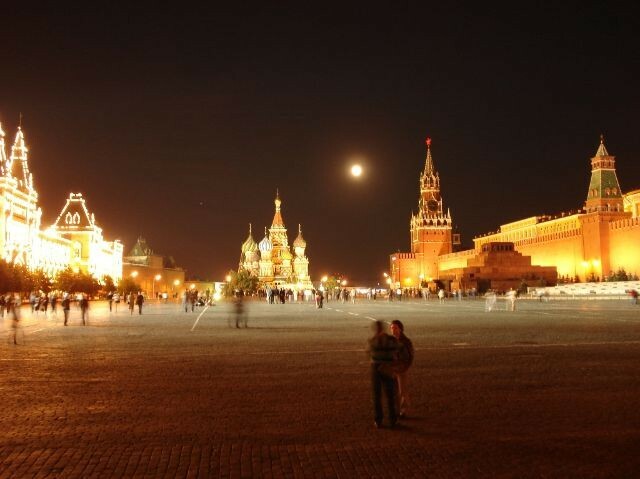 The entire Kremlin/Red Square complex is a UNESCO World Heritage Site. 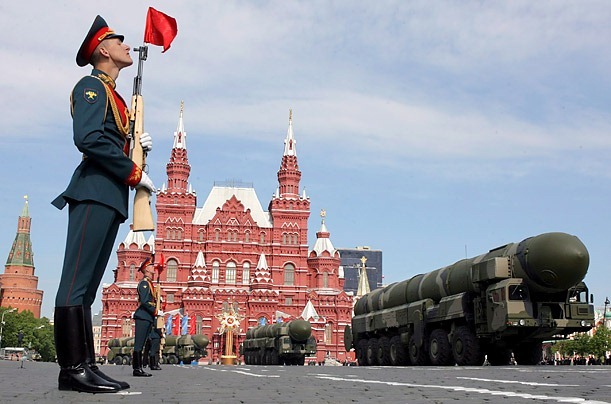 Below: Victory Day Parade, May 9, Red Square. By the end of 1991, the Soviet Union broke up, quietly and amicably. 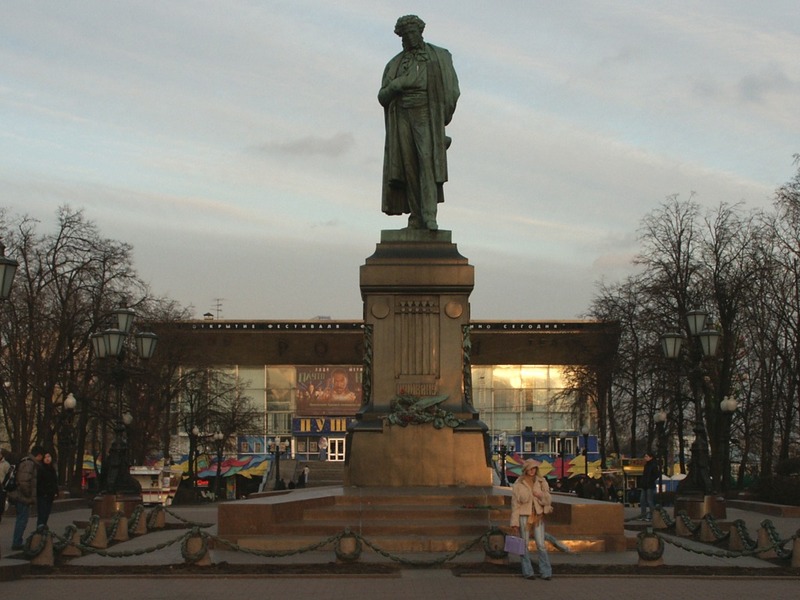 I watched in disbelief from afar as, for the second time in a single century, Russia went through a revolution; thankfully, this time peacefully. 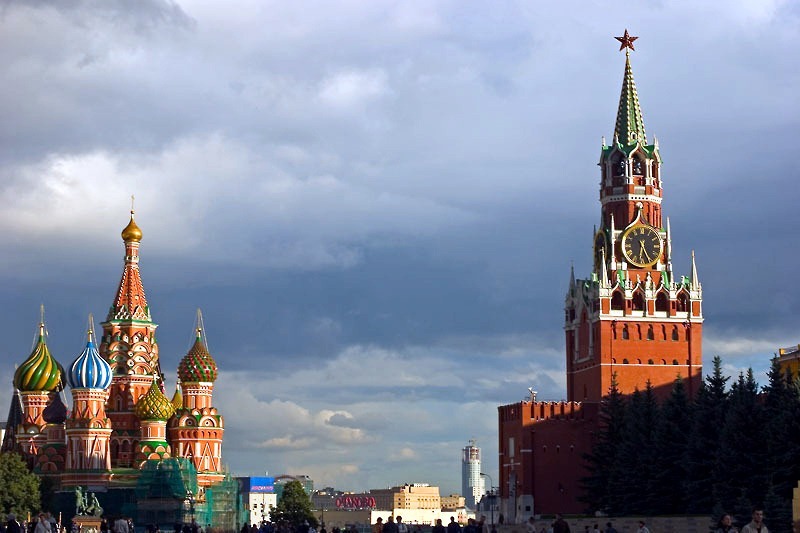 Next time I visited Russia during the turbulent 1990s, it was a completely different country, where safety nets and societal structures so solidly built and proudly maintained during Soviet times crumbled and ceased to exist. The new world emerged in birthing pains, while those who couldn’t adjust were mercilessly swept along the wayside. Crime was rampant and fortunes were built overnight, many by openly illegal means. 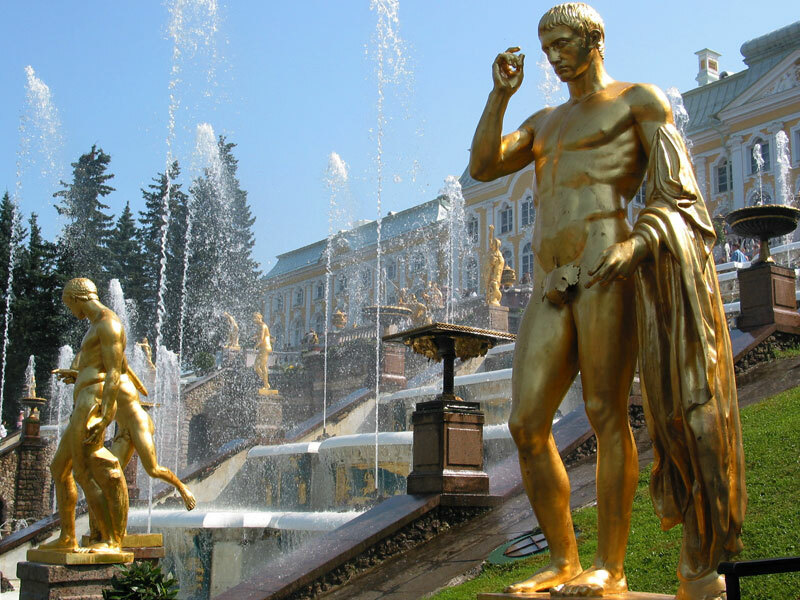 A new class of Russian oligarchs emerged, while the needs of simple people were neglected. It was an eye-opening and very sad visit. The country I remembered, the country where I spent some of the happiest days of my life, and the one so many took for granted, was gone. And I was hardly the only one who felt this way. 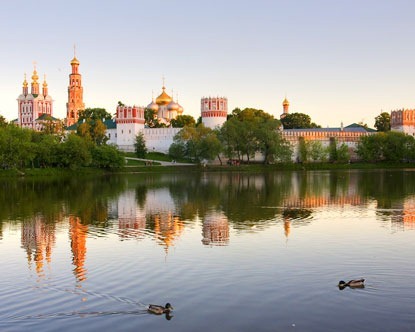 Above: Novodevichy Convent, Moscow. A UNESCO World Heritage Site. Although people in the West (due to biased media coverage and stereotypes they grew up with) would probably never understand this, many of us have fond memories growing up in the Soviet Union. Since the space in this post is limited, I won’t go into details (well, may be some other time). Suffice it to say that fond memories don’t happen out of the blue. They usually happen for a good reason, especially if such memories are shared by entire generations. But the situation in Russia started changing dramatically once Vladimir Putin came to power in the year 2000. 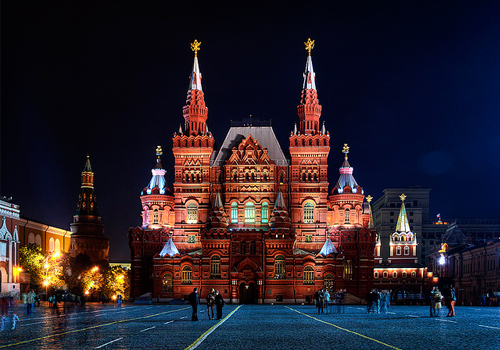 The Russian economy, which was almost obliterated during the 1990s, came back strongly and has been growing by leaps and bounds for the past decade. The ongoing economic, financial, political, legal, military, police and social reforms completely changed Russia’s landscape. 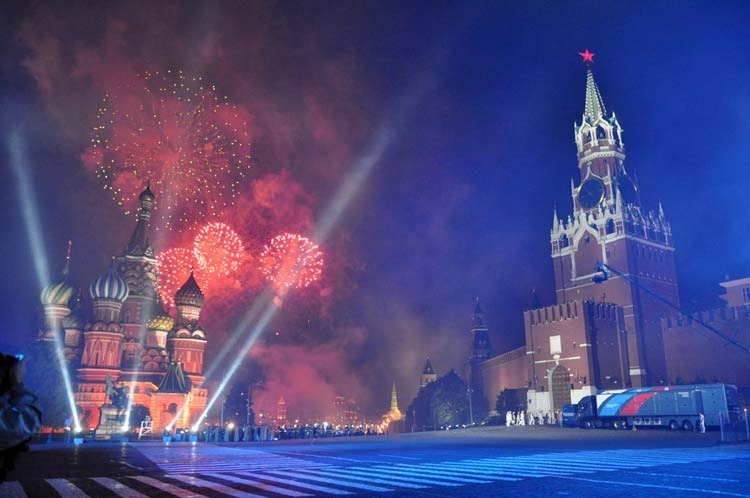 Above: Fireworks on Red Square, Moscow. A couple years back, I stumbled upon a documentary about the Gold Reserve of the Russian Empire, which vanished during the 1918 Russian Civil War. I immediately knew it was my book to write. But it took me two years to actually sit down and put the story on paper. I started writing GOLD TRAIN in July 2011. 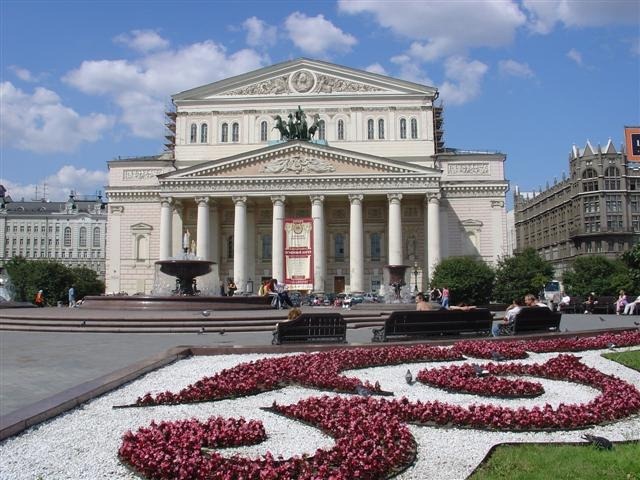 By August, I had a desperate urge to go and visit Russia. So off I went. I spent three glorious weeks in Russia, stepping again into a completely different country and proving once more that the Ancient Greeks knew their philosophy. 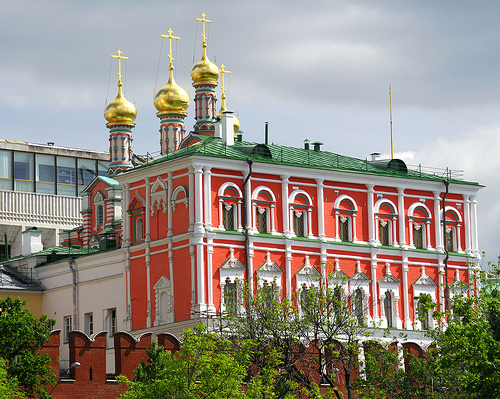 Russia has changed, but at the same time managed to preserve its heritage. The new and the old learned to co-exist and complemented each other. 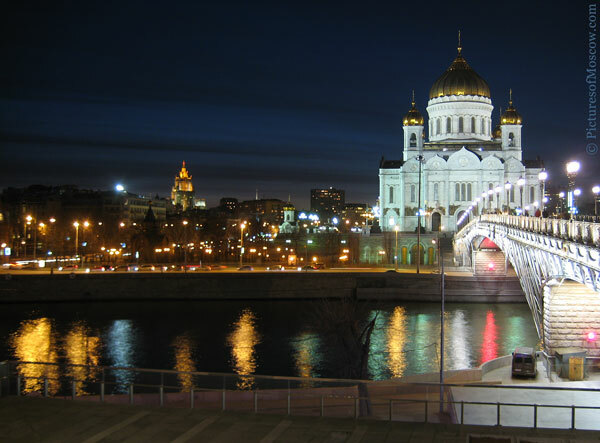 Starbucks and McDonalds, Gucci and Armani, Mercedes and BMWs shared streets with the long-standing Russian tradition. 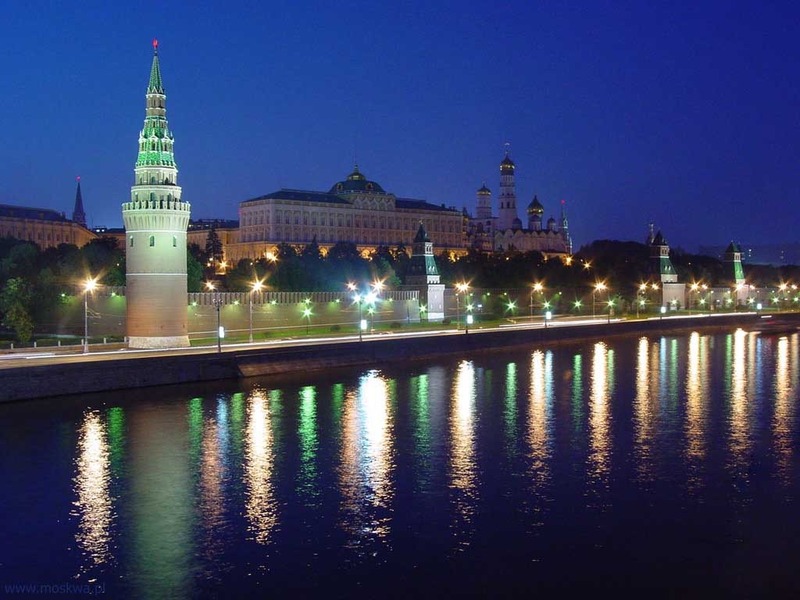 The new Russia clearly emerged, molded out of past suffering and lessons learned. And although there is still plenty that needs to be done, one definitely gets the feeling that there is stability, that the country is on the right track and looking forward to its future. I was so inspired by my trip that the story of GOLD TRAIN and Jade Snow’s Russian Adventure materialized on my computer as if by magic. I hope that I was able to convey in my book the complex feelings and impressions about Russia’s past, present…and future. GOLD TRAIN was released as an eBook on December 19, 2011. The print version is scheduled for release on April 25, 2012. 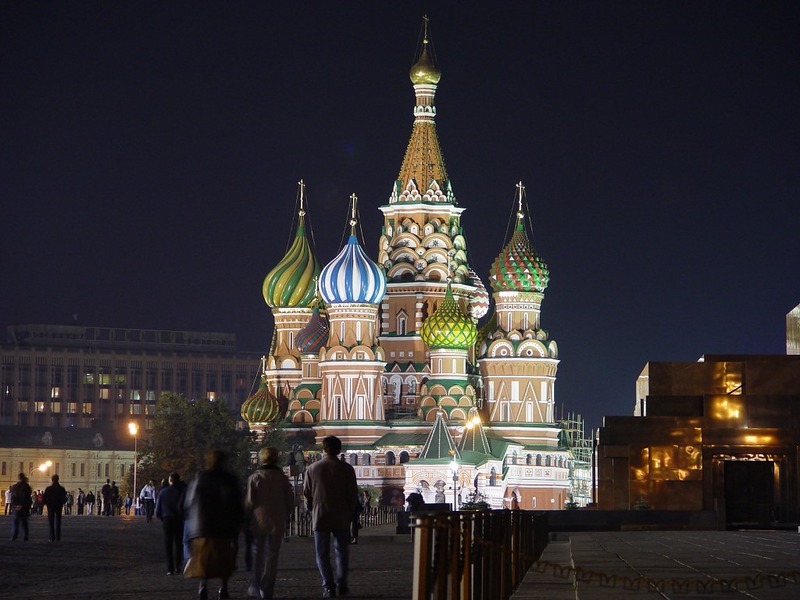 This year I will also release my new fantasy thriller, THE EARTH SHIFTER, which takes place in Moscow and Siberia. 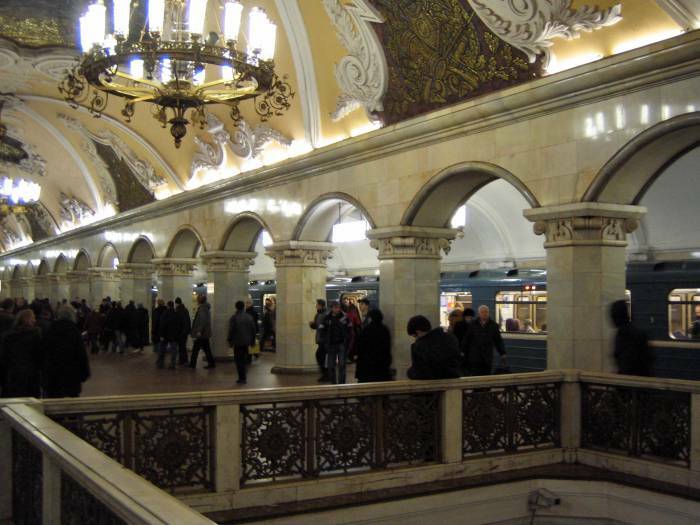 During my research trip, I concentrated on Russia’s two capitals, Moscow and Saint Petersburg, which are part of GOLD TRAIN‘s spectacular setting. Below are some of the images and impressions from my trip. 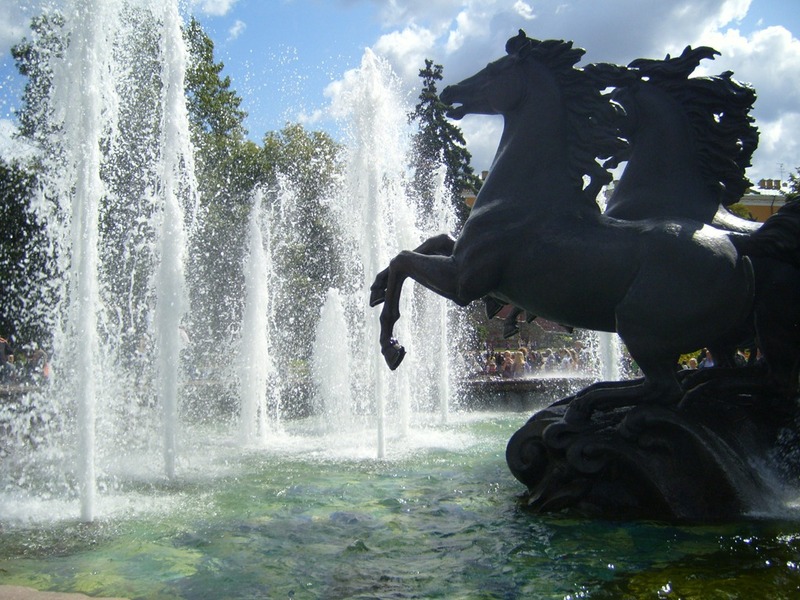 Above: The Friendship Fountain at the All Russia Exhibit, Moscow. This is a huge and rather picturesque park with pavilions housing various exhibits, which I loved to visit as a child (during Soviet times called VDNKh). 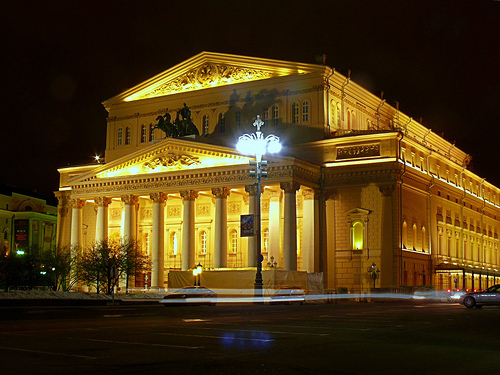 Above: The famed Bolshoi Theatre just re-opened after a massive renovation. 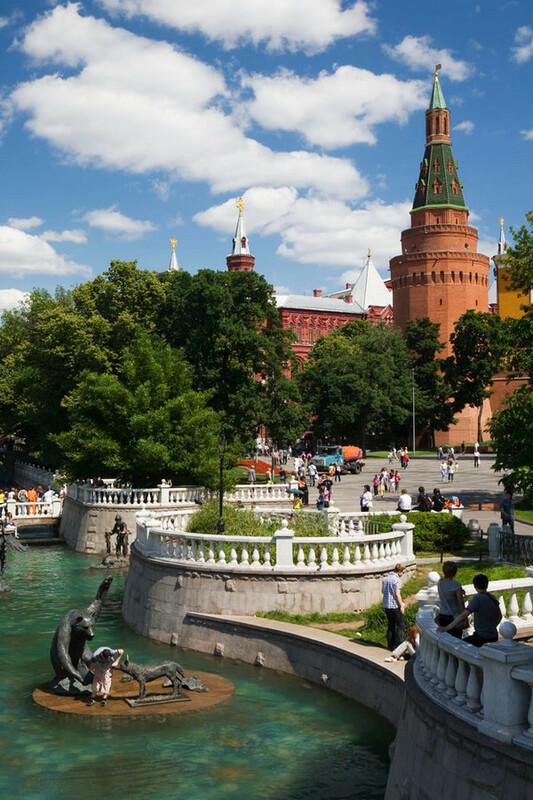 Above: The iconic St. Basil’s Cathedral, one of the most photographed buildings in the world. 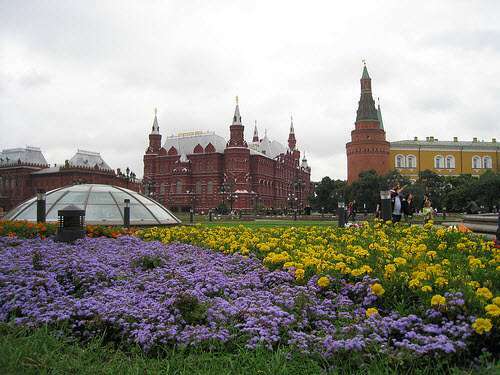 Lenin’s Mausoleum (right) on Red Square — featured in GOLD TRAIN. 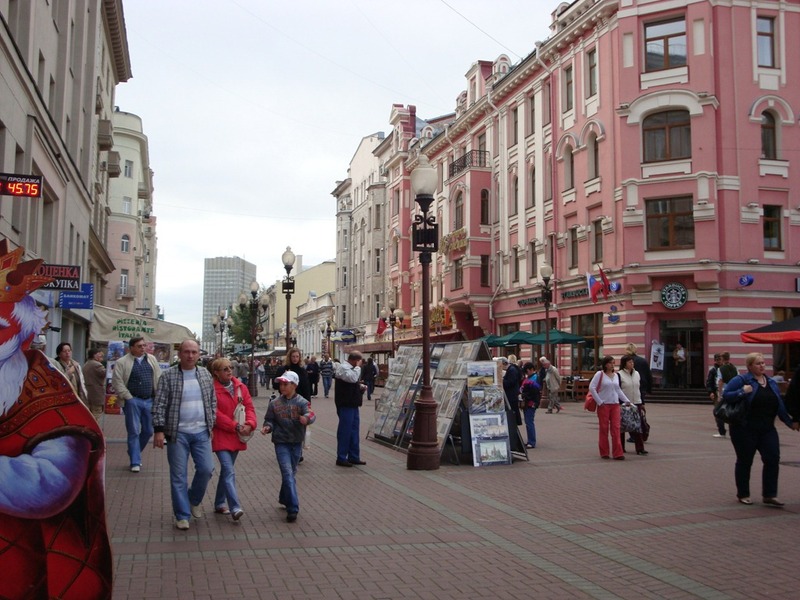 Above: Arbat, Moscow’s historic pedestrian artist district — featured in GOLD TRAIN (notice the Starbucks on the corner). 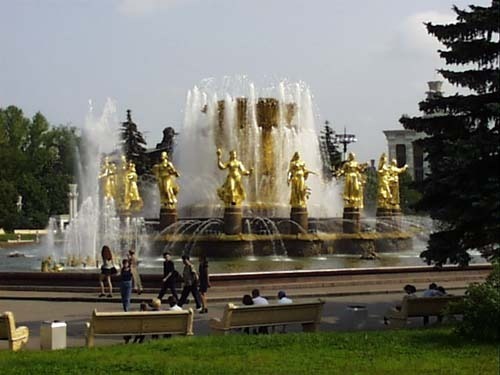 Above: Alexander Gardens, named after the Russian Emperor Alexander I. 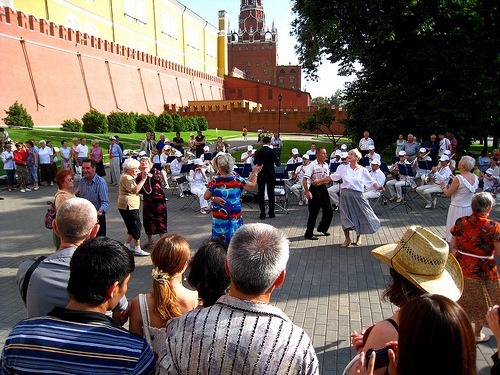 Above: Dancing in Alexander Gardens by the Kremlin Wall. 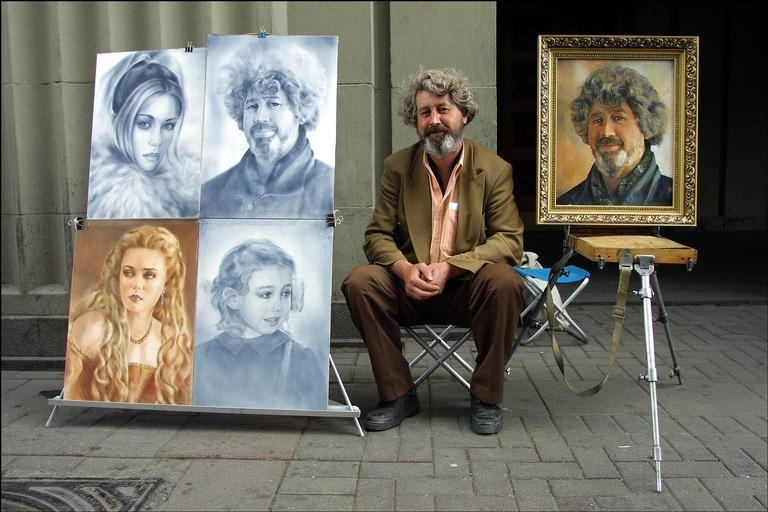 Above: Art on display on Arbat. 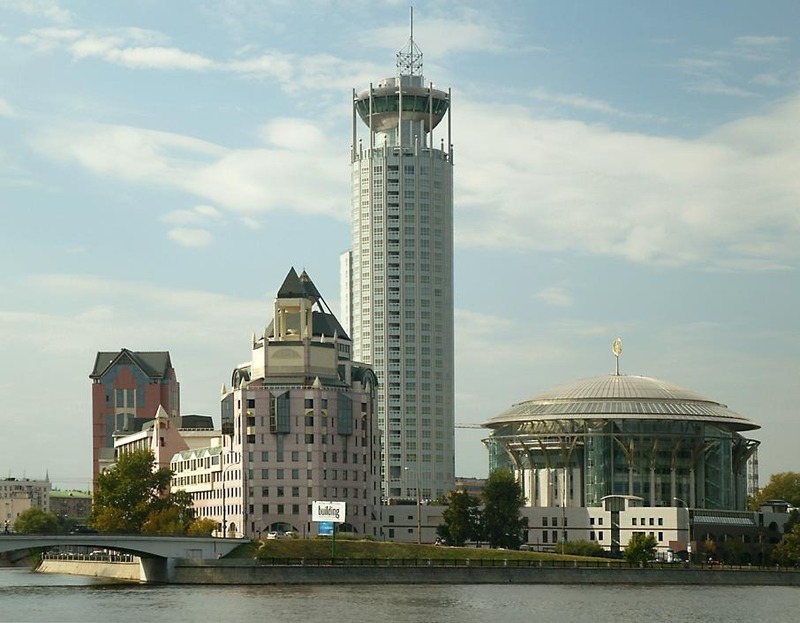 Above: Modern Moscow echoing the look and feel of the Kremlin and historic Russian architecture. 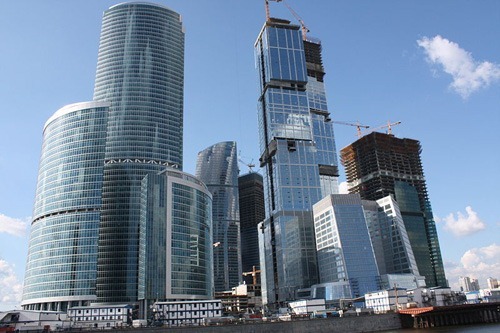 Above: Moskva City (Moscow City) under construction. 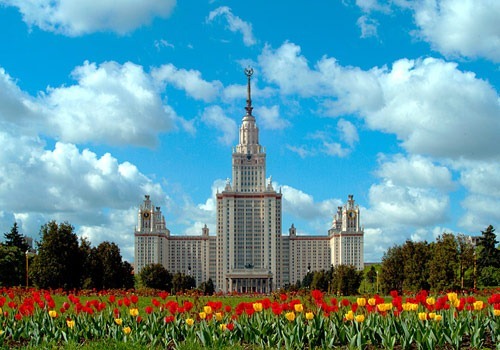 Above: The giant main building of The Moscow University. 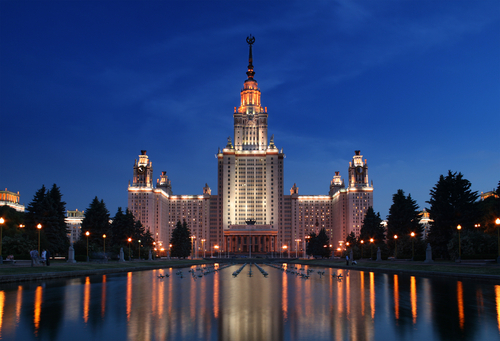 One of the so-called Seven Sisters, seven similar buildings, form a ring around the Kremlin and were built during Stalin’s time. It will be featured in THE EARTH SHIFTER. 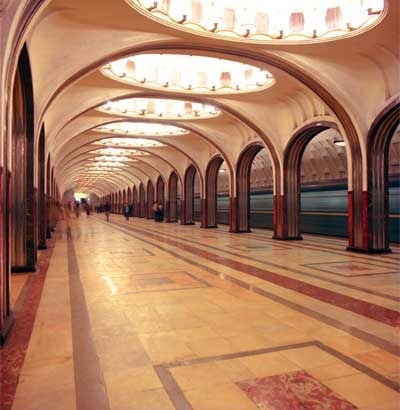 Above and below: Some of the stations of the spectacular Moscow Metro resembling underground palaces. 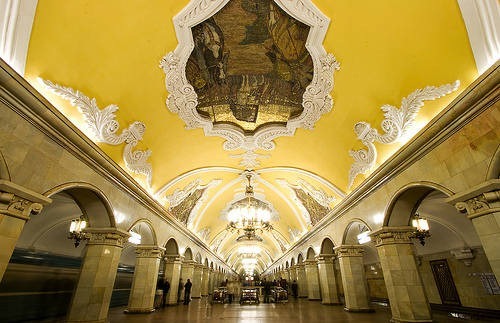 The Moscow Metro is the second busiest in the world after Tokyo’s. And it carries 7-8 million passengers a day in grand style. 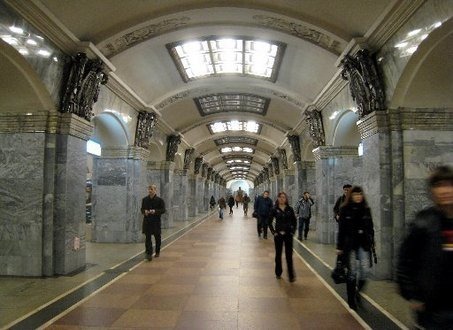 Below: One Moscow’s historic metro stations: Komsomolskaya Station. 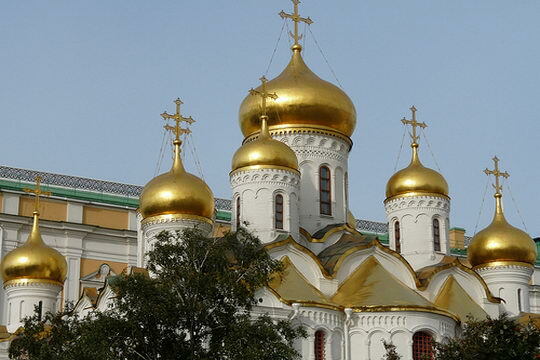 Above: A golden-domed Kremlin cathedral. Above: High-speed train Sapsan between Moscow and Saint Petersburg — featured in GOLD TRAIN. 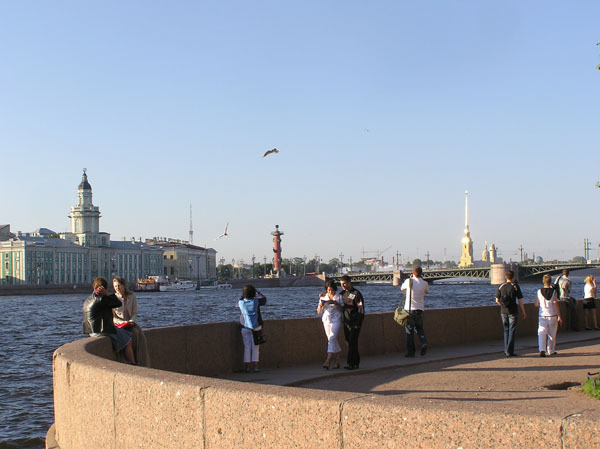 Above: Bank Bridge, one of Saint Petersburg’s spectacular pedestrian bridges. 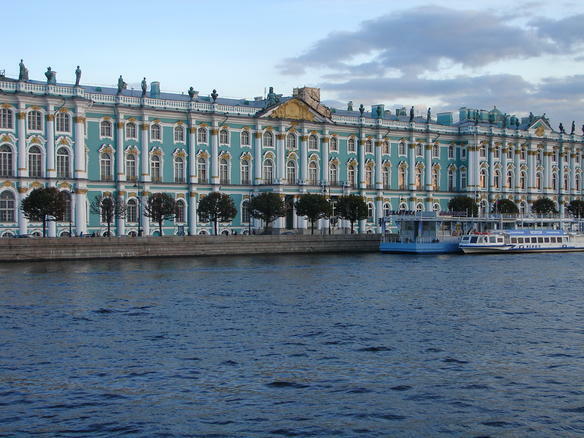 Above: The Hermitage and the Neva River — featured in GOLD TRAIN. 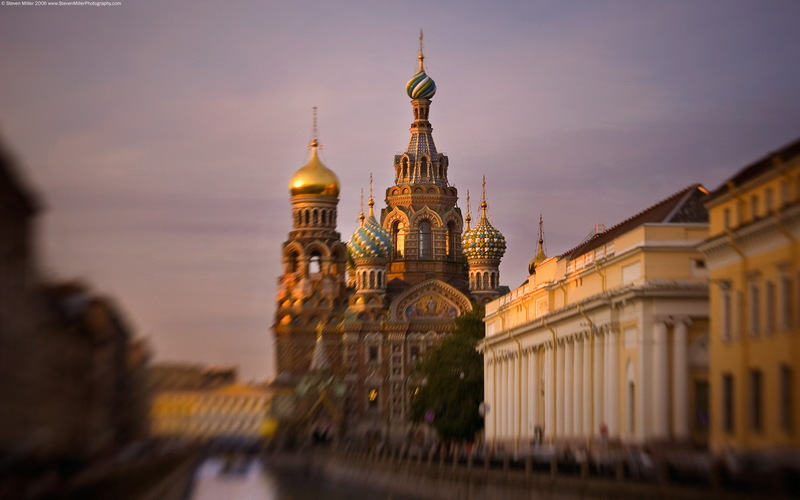 The entire historic center of Saint Petersburg is a UNESCO World Heritage Site. 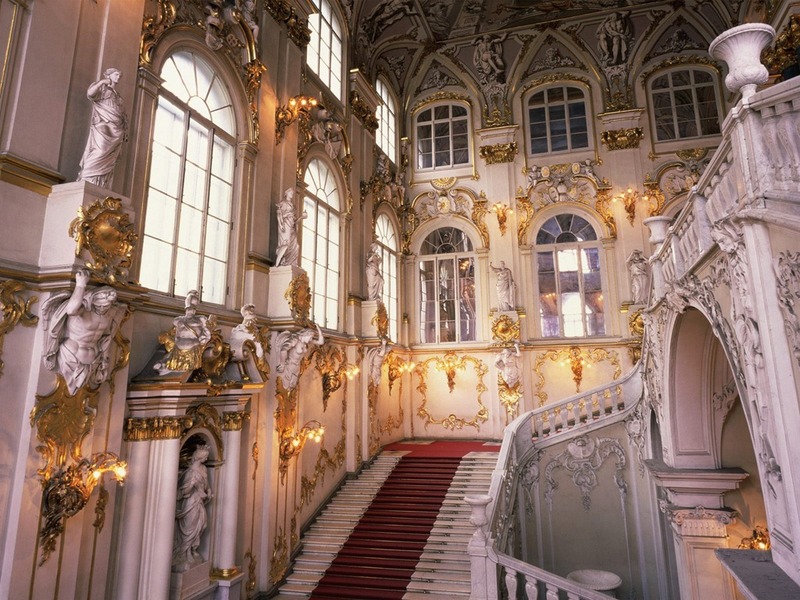 Above: The Hermitage, Grand Stairs. 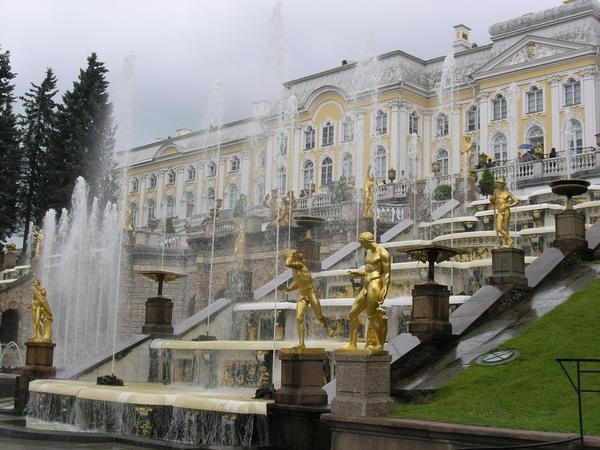 Above: Peterhof, Peter the Great’s summer residence with its famous golden singing fountains. 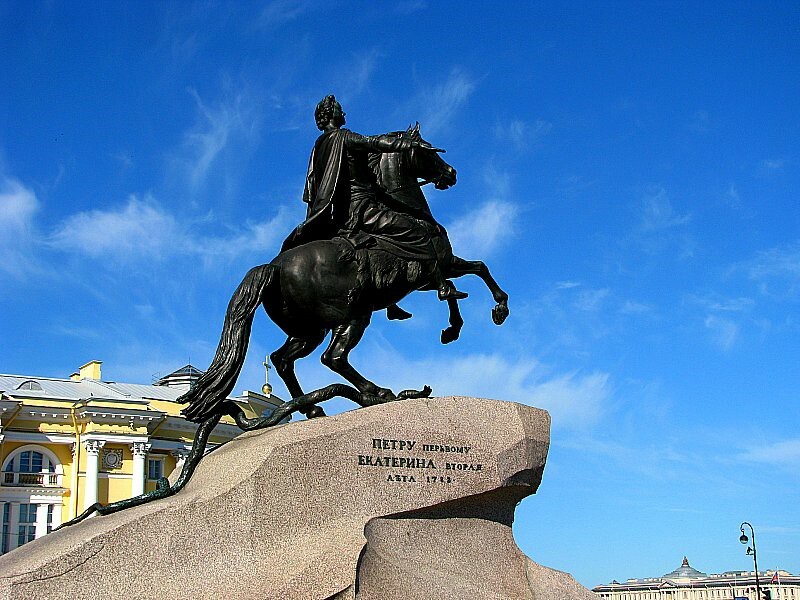 One of the most spectacular sights in Saint Petersburg, UNESCO World Heritage Site…and my personal favorite. 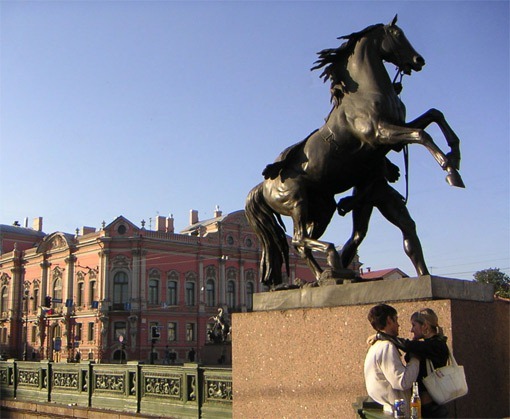 Above: Anichkov Bridge on Nevsky Prospekt with its famous horse tamers’ statues. 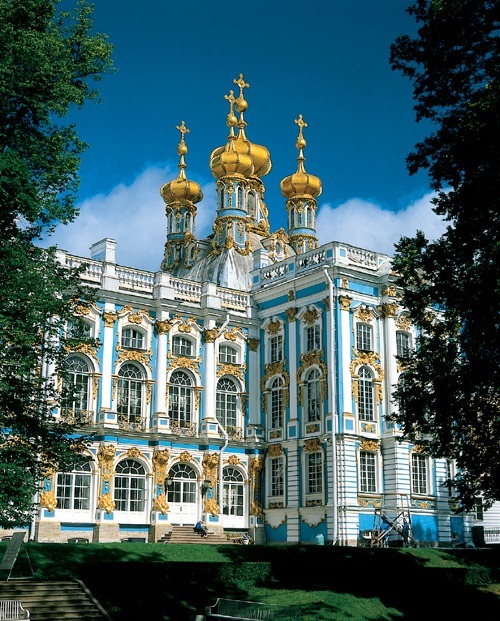 Above: Catherine Palace, summer residence of Catherine the Great — UNESCO World Heritage Site. 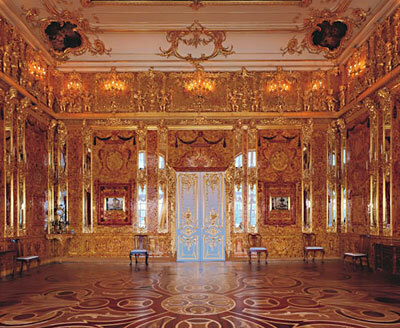 Above: The gorgeous Amber Room (Yantarnaya Komnata), Catherine Palace. 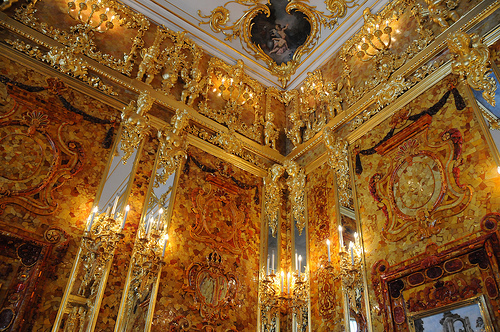 Considered by some to be the ‘Eighth Wonder of the World,’ it was stolen by the Nazis during World War II. Starting in the 1970s, it was painstakingly recreated from the original drawings and reopened to the public several years ago. 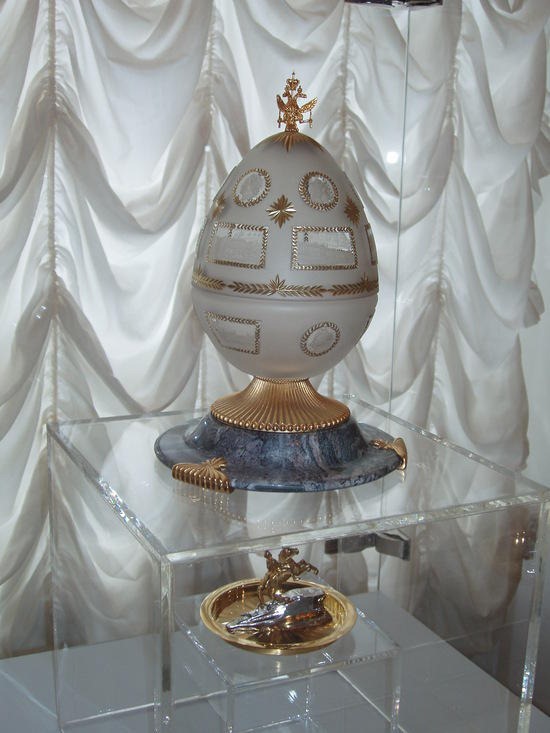 Above: One of the famous Imperial Faberge eggs at Catherine Palace. 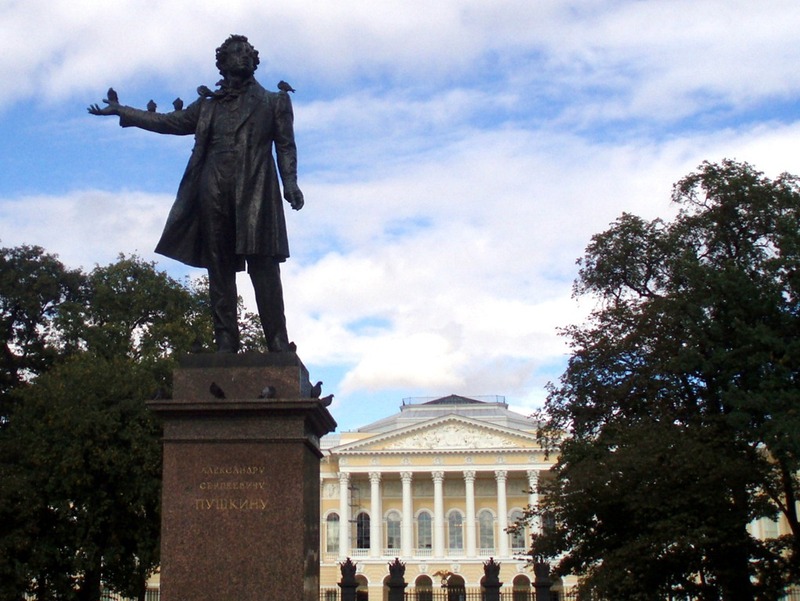 Above: Monument to the Russian writer, Alexander Pushkin (little birdies like him). 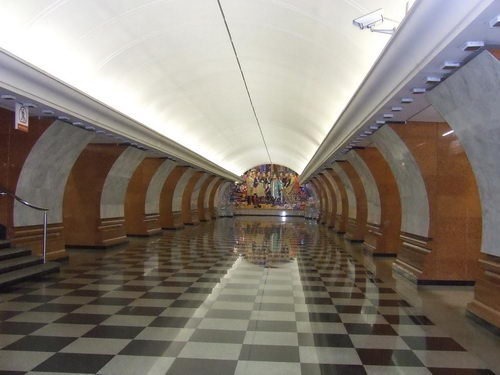 Saint Pete Metro is the fifth busiest underground transportation system in the world, carrying 3.5 million passengers a day, and the world’s deepest. 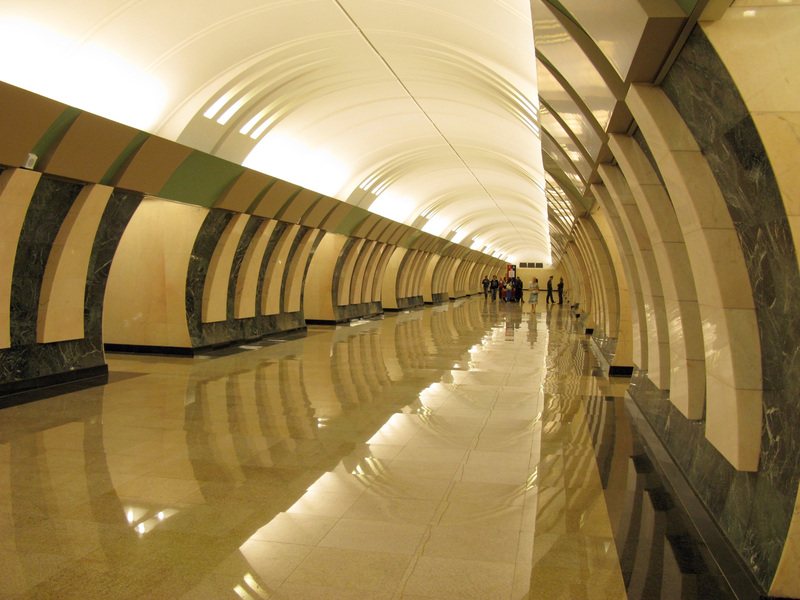 Above: one of the many palatial Saint Pete Metro stations, rivaling the beautiful Moscow Metro. 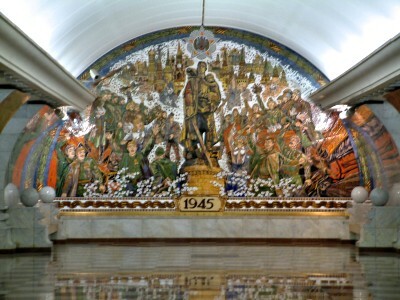 Above: Saint Pete Metro. 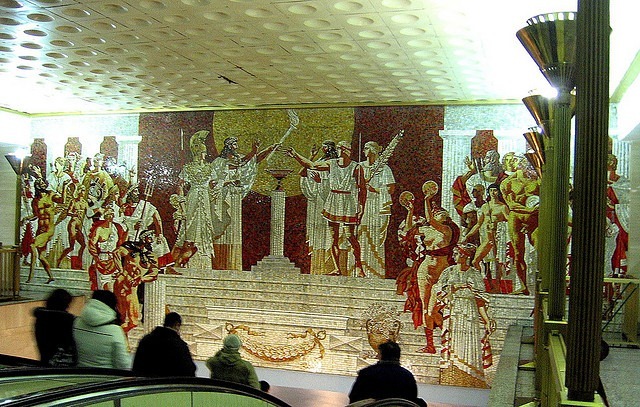 Sportivnaya Station with its Ancient Greek Olympics theme — featured in GOLD TRAIN. Above: Forward-looking Saint Petersburg. 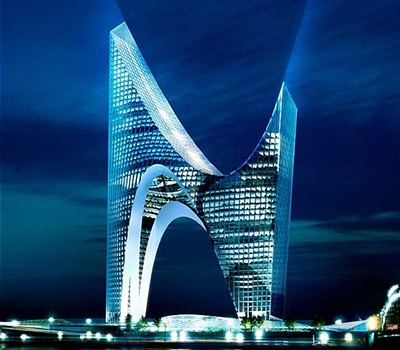 The new giant Gazprom Tower project, conceptual design. 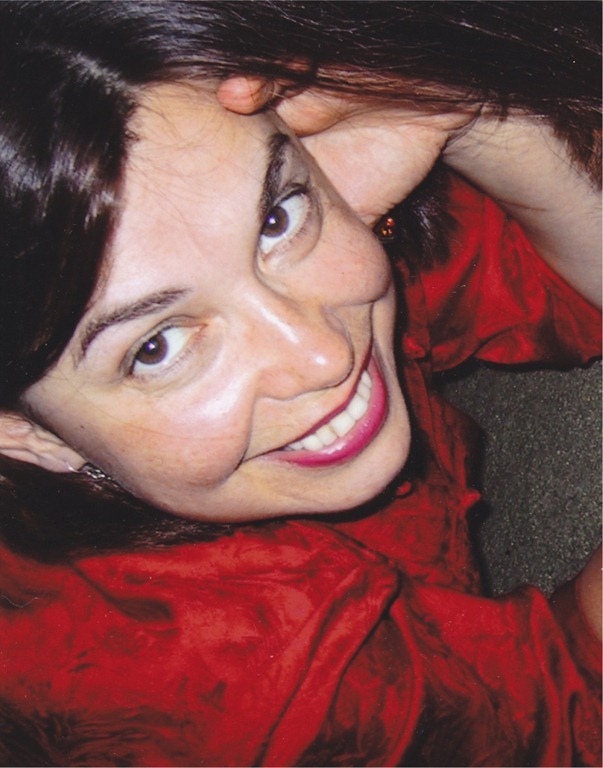 Born in Russia, Lada Ray is a writer, internationally certified feng shui master practitioner, world traveler, linguist, investor, nature/animal lover and spirituality and metaphysics researcher. She is the author of the Jade Snow International Adventure Series, includingGOLD TRAIN, a mystery thriller, set in Russia and based on true historic events; Stepford USA, a psychological mystery thriller; Green Desert, a Jade Snow novella. The upcoming books include Dragon Gate, the next Jade Snow adventure, set in Asia, and The Earth Shifter, exciting YA fantasy thriller. Lada when I was Kid, I was fond of Russia and Russian culture, then it was U.S.S.R. Use to watch On T.V about Russian Culture, Inventions and History… I fascinated about this great country. And Madam again Through your Blog i could Know more.. Thank you Madam for this. Thanks so much, Pranjal, for nice words! It’s always great to hear from you! Madam Regards to you and Respect to your Knowledge…. Thanks so much for the kind words, and likewise, Maddy! 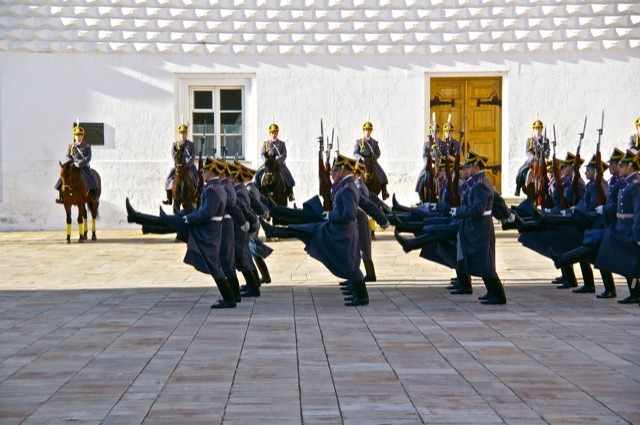 Great pictures that reminded me of my recent visit there!